Equipping a gourmet kitchen means quality, style and superior functionality. With a selection of bakeware, tools and gadgets, roasters and spare parts to choose from, the Anolon Accessories range is designed to ensure you’re always well equipped to get the best results. 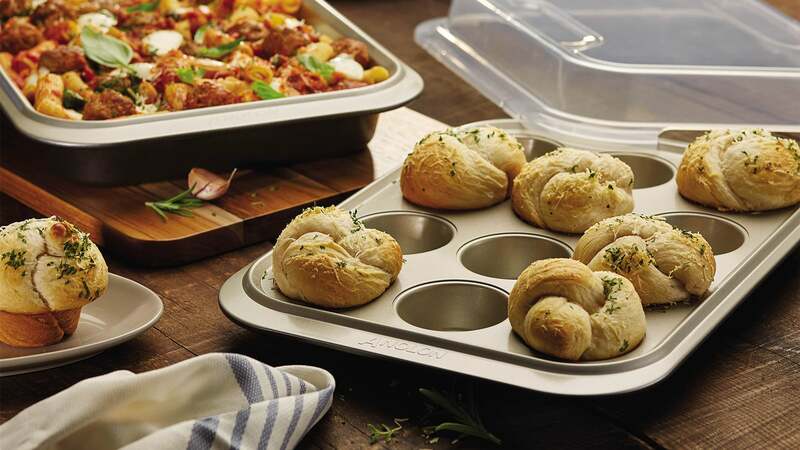 Anolon Commercial bakeware sets the standard for industry grade professional bakeware. 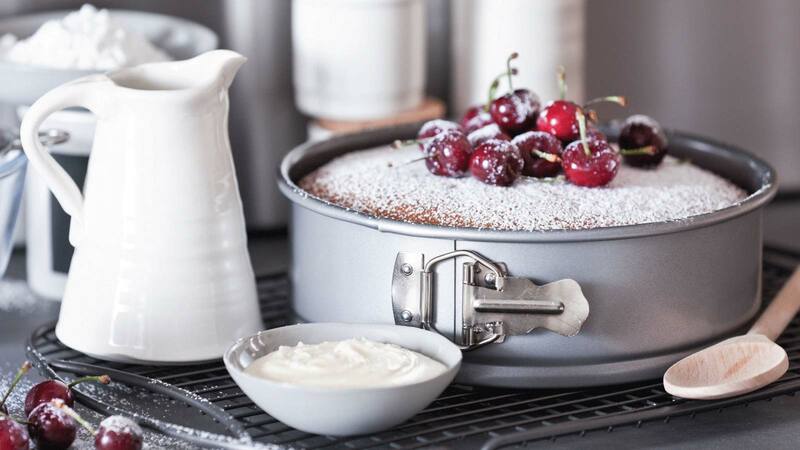 Constructed from aluminised carbon steel and featuring reinforced rolled rims provide strength and durability, Anolon Commercial Bakeware is designed for a commercial kitchen so it will last a lifetime in the hands of a home baker. 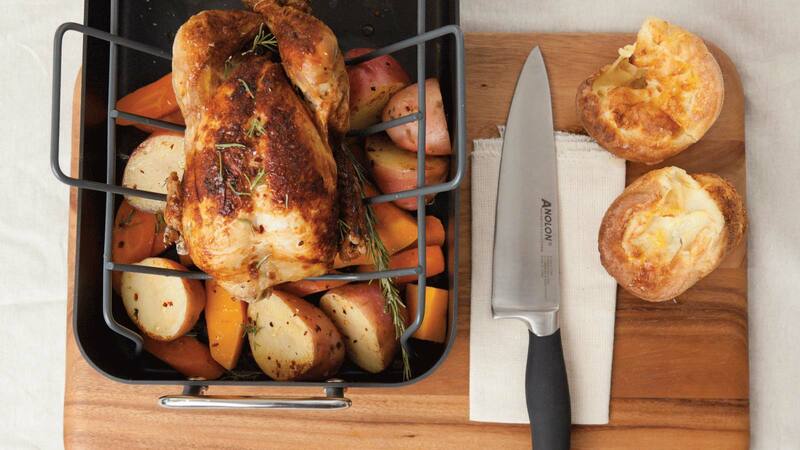 Perfect for non-stick roasting, our roasting pans come with a non-stick roasting rack to lock in flavour and provide room for vegetables underneath, ensuring great results every time. Oven safe to 260°C, Anolon roasters possess the same superior quality construction and durability that is expected of Anolon. 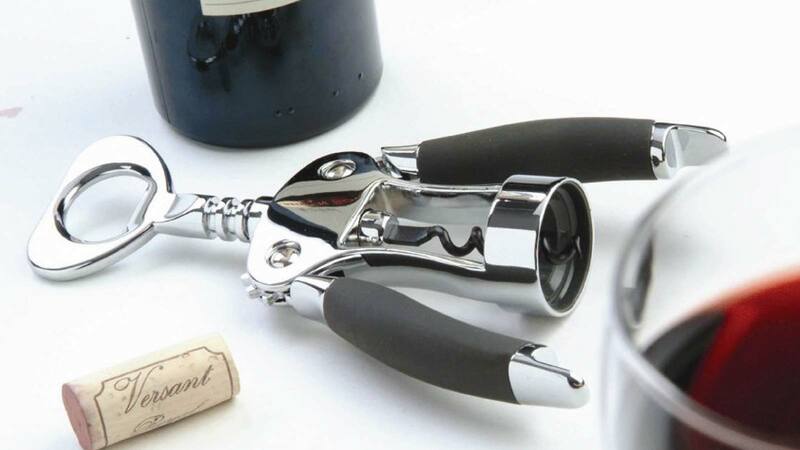 Anolon tools and gadgets provide exceptional durability and protection for your non-stick surfaces. Featuring SureGrip™ handles, a high quality stainless steel construction and handy hanging loops, these tools are comfortable, dishwasher safe and perfect for use with non-stick pans. Anolon's kitchen knives are made from high quality materials ensuring long lasting sharpness and stain resistance. Whether you prefer the secure grip of the SureGrip santoprene handle or the exquisite construction of a damascus blade, Anolon knives will provide ultimate control and durability for a safe, sharp cut every time. 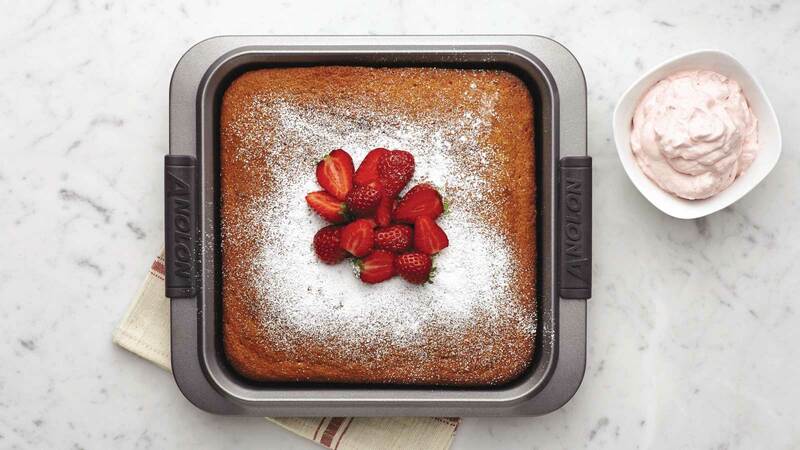 Anolon’s exceptional durability means sometimes the pan is still in frequent use while the lid was misplaced years ago. 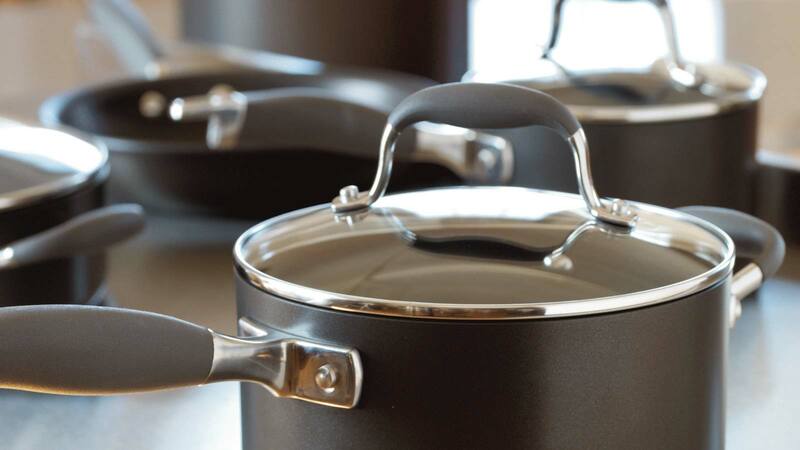 We have a range of spare parts to ensure you can continue to get the perfect results from your Anolon cookware.